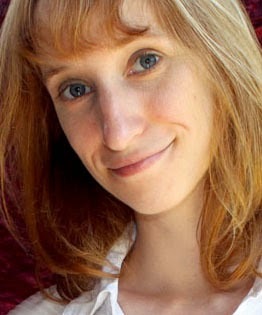 Hello, bookish rockstars! 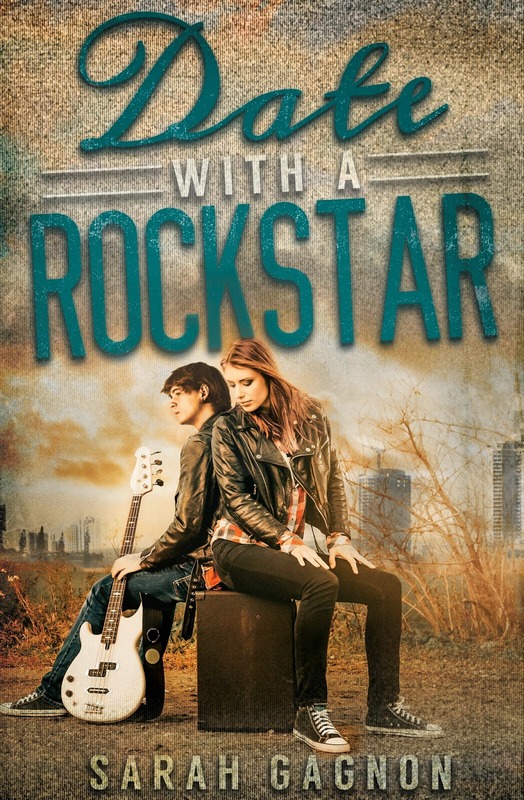 I've got an awesome cover reveal for you today: Date With a Rockstar by Sarah Gagnon! Based on the title alone it sounds pretty cool, so be sure to check out all the info below! Okay, so this book sounds amazingly ridiculous and I can't wait for it!